Avalanche snow foam, this Citrus Power infused foaming pre-wash solution is the perfect product to assist you in those winter months to loosen and remove road grime prior to contact washing, doing most of the work for you. Avalanche was developed to fill a gap in a market, whilst many snow foams proclaim to remove dirt and grime prior to contact washing, many produce a great looking thick foam but don’t really deliver in terms of cleaning power and shedding road grime from the exterior prior to washing. We wanted to turn this on its head with Avalanche and that’s why we turned to what we know works and included our Citrus Power formula that has a proven track record as an effective LSP safe pre cleaner to give a snow foam those same qualities. Infused with our Citrus Power formula for extra cleaning power this foaming pre-wash solution is the perfect partner for your foam lance to assist you in those winter months to loosen and remove road grime prior to contact washing, doing most of the work for you. 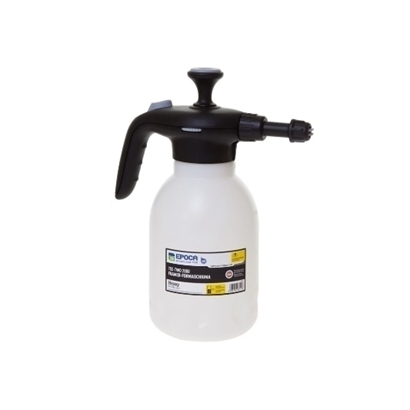 Developed for use in pressure washer foam lances to loosen and remove traffic film and built up road grime prior to contact washing. 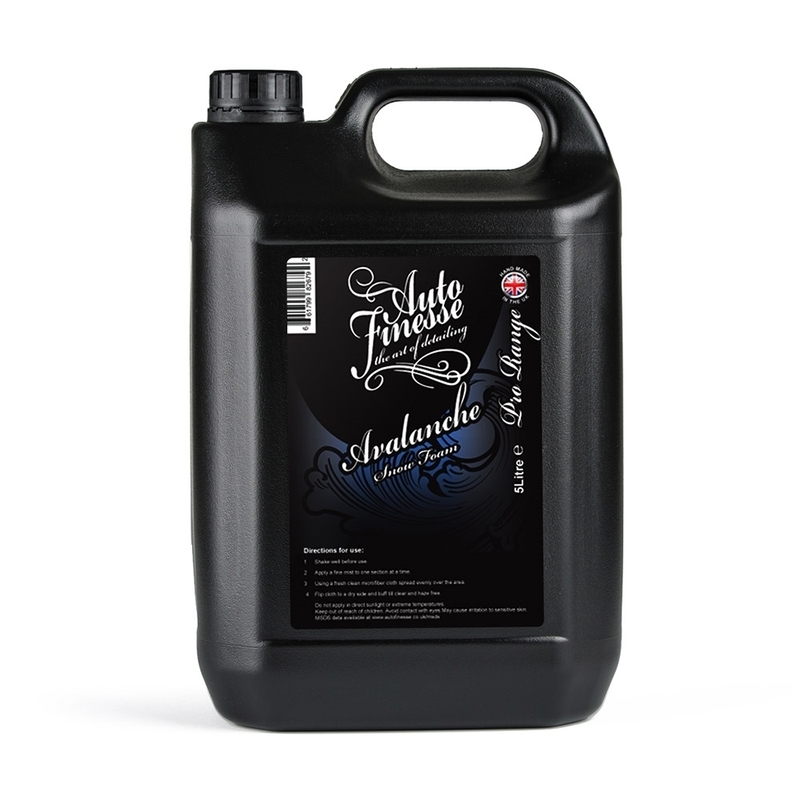 Like all Auto Finesse detailing products, Avalanche snow foam pre-wash is formulated to suit the needs of professional detailers, but can be used with great success by detailing enthusiasts and first time detailers as well. Avalanche snow foam covers the car top to bottom in a snow like foam that lifts dirt away; this makes it an exciting product to use. Despite its high cleaning abilities Avalanche is a car wax safe cleaner. This makes it perfect to integrate into your regular car wash routine to make your two-bucket wash even safer. It doesn’t matter if you are a weekend enthusiast who takes pride in maintaining the family car, or a high-volume professional detailer beautifying cars and bikes worth well into six figures. Auto Finesse Avalanche snow foam pre-wash is a product that you will always look forward to using when it comes to your wash process. Fill a 1 Litre lance bottle with approx 1-2 inches of solution and the remained with fresh water, apply via pressure foam system and leave to dwell for approximately 5 minutes. Rinse thoroughly with pressure lance. 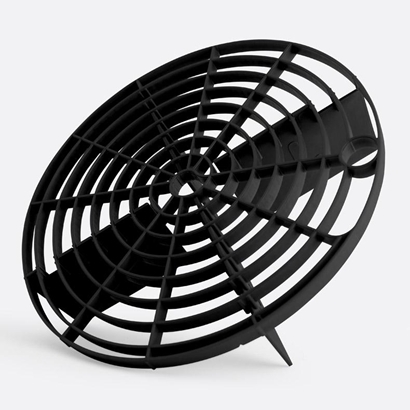 Do not allow the solution to dry on the surface in direct sunlight. Cover your vehicle in Avalanche, top to bottom. 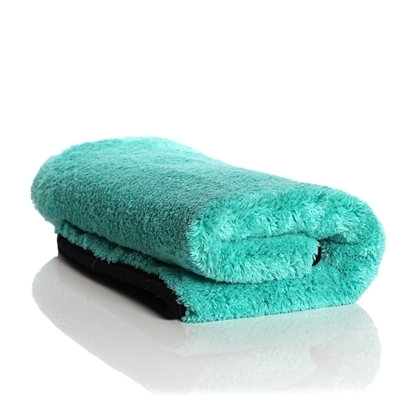 Allow dwelling for approximately 5 minutes, as this will allow the cleaners to attack the surface contaminates. After 5 Minutes rinse the residue from your vehicle. Avalanche can be applied through a pump spray bottle, garden hose foam lance, or for best results a snow foam lance designed for pressure washers.